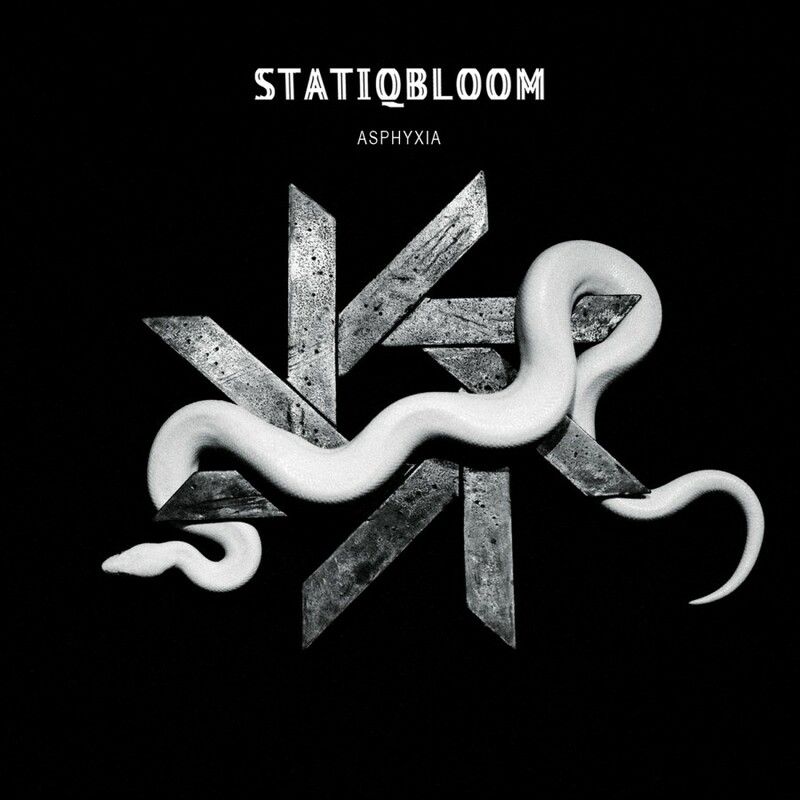 Drawing from the grittiness of early industrial & EBM, Statiqbloom (Fade Kainer/ Denman C. Anderson) combine hard beats & haunting electronics with disorienting vocals to create pulsing raw Post-Industrial. The new album, Asphyxia, intricately weaves a dark, hallucinogenic path of intricate and grim electronics. Uncompromising, layered, and brilliant, a benchmark for the future of dark electronics.